NotGuilty: A VIEW TO A KILL. Based on the names on the flyer, looks like it could be sick. Anyone in the South who fancies going up to have a look in June get at me. 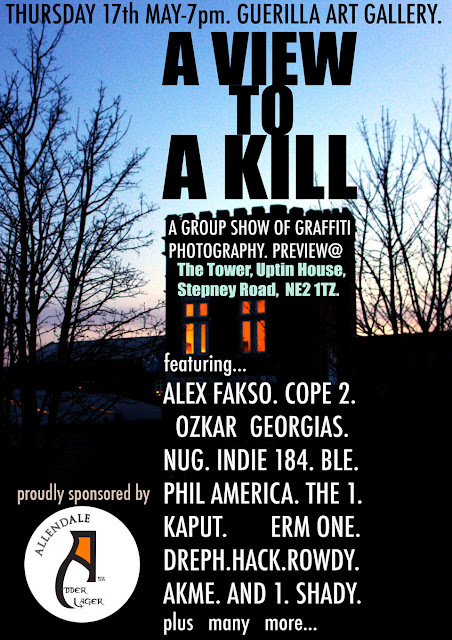 Opening Show: Thursday 17th May, 7pm - 10pm.